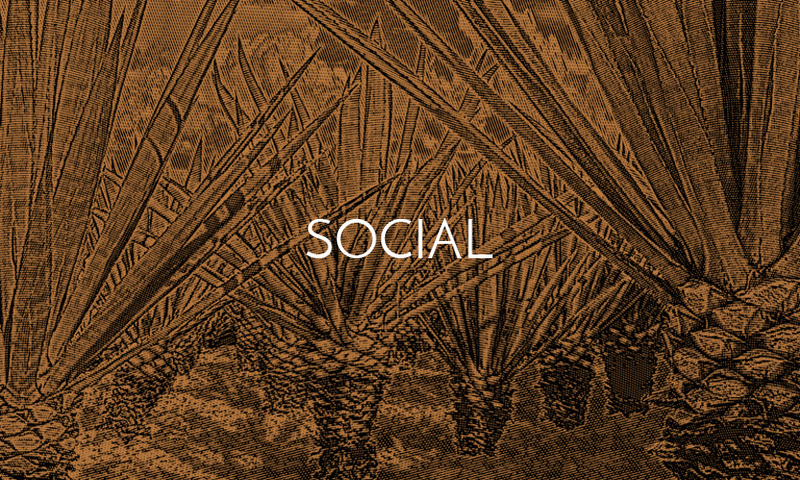 The spirit of Fuego Tequila is as rich and pure as the Mesoamerican culture from which it is born. 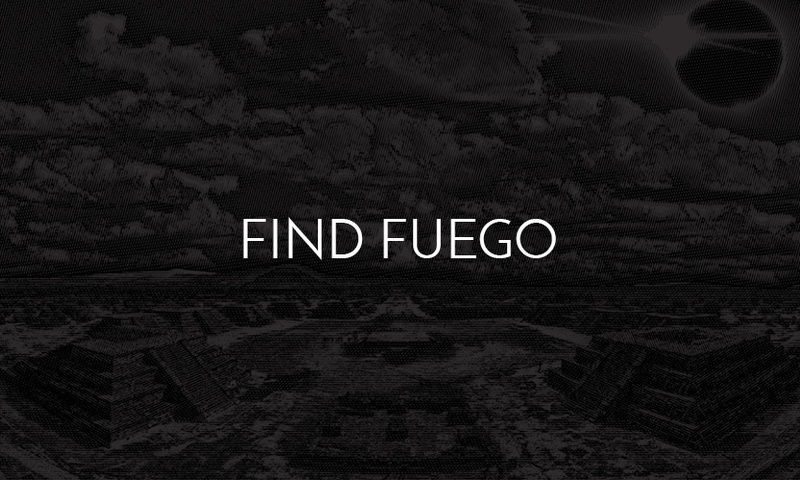 An elegant embodiment of our ancient history and traditional art and flavors, Fuego is what a true artisanal tequila should be. 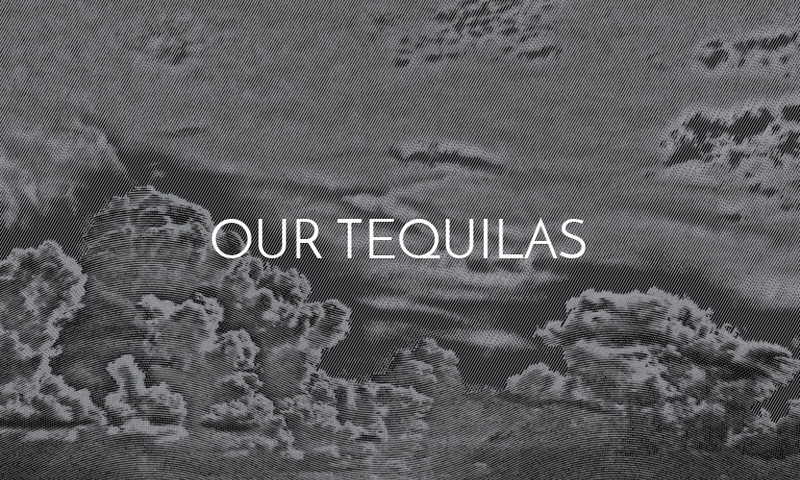 Honoring our cherished culture and traditions, we select only the finest Jalisco Blue Agave, cook it in traditional brick ovens, and our careful distillation process ensures a rich, balanced character, and a smooth finish. 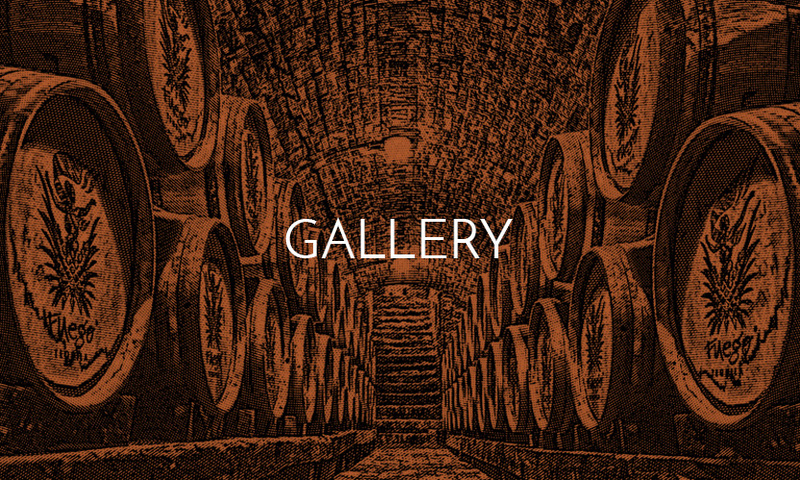 The complete earth-to-glass process of crafting Fuego Tequila spans more than a decade, and draws upon generations of knowledge and experience, yielding a superior aroma and taste will ignite your spirit with every sip! © 2016-2019 Fuego Tequila. All Rights Reserved.